I love 89. That octopus is great! 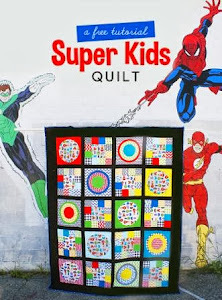 Super job on all your blocks. Way to go, girlfriend! I love the block# 90. Great blocks. Looks like you're on a roll. Way to go girl! These are beautiful! 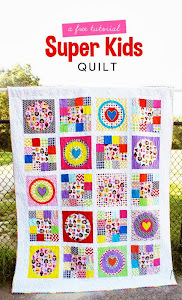 You have such a great eye for fabrics and colors for these blocks! I agree...#85 is lovely!